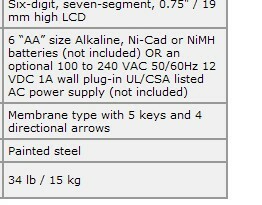 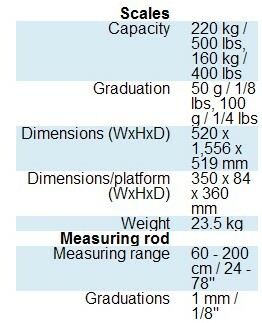 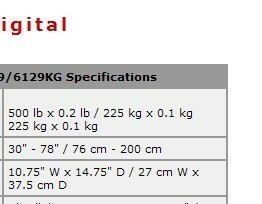 500 lb / 220 kg capacity, 0.2 lb / 0.1 kg increments. 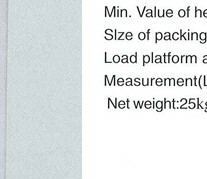 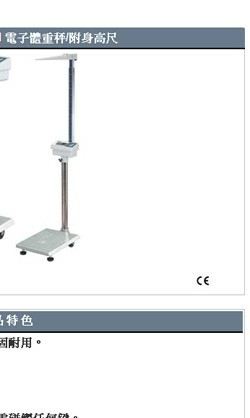 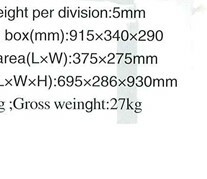 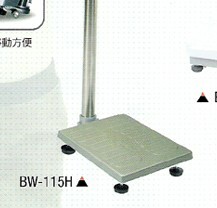 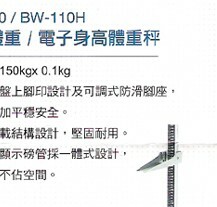 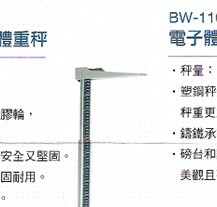 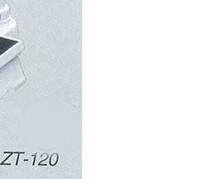 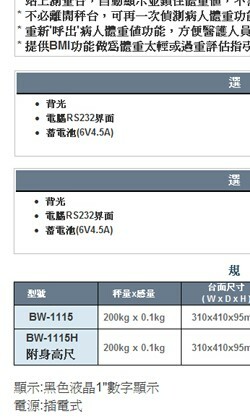 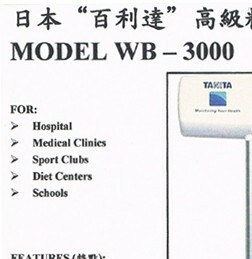 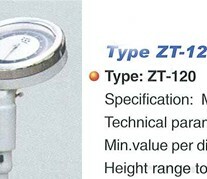 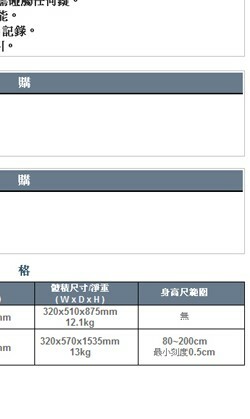 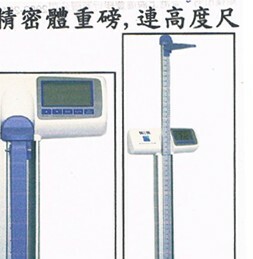 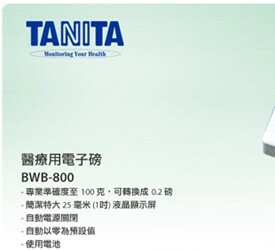 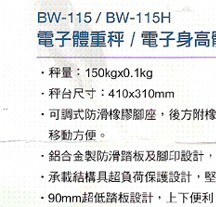 Product Description: Type ZT-120A body-weight balance is widely applicable to measure weight and height of people in enterprise, school, hospital, clinic and sports department, featuring advanced in shape. 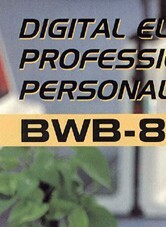 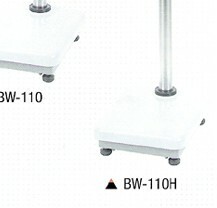 It won the title of good quality product in light industry of China and has enjoyed high reputation both at home and abroad. 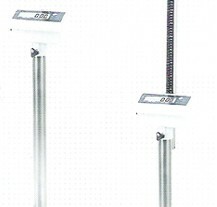 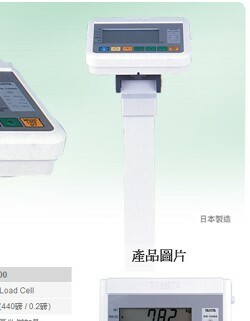 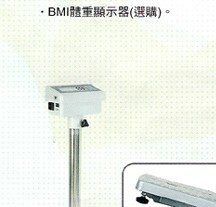 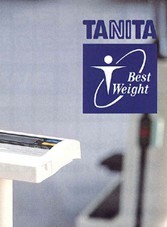 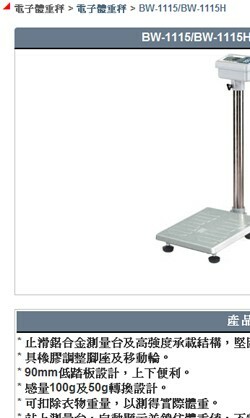 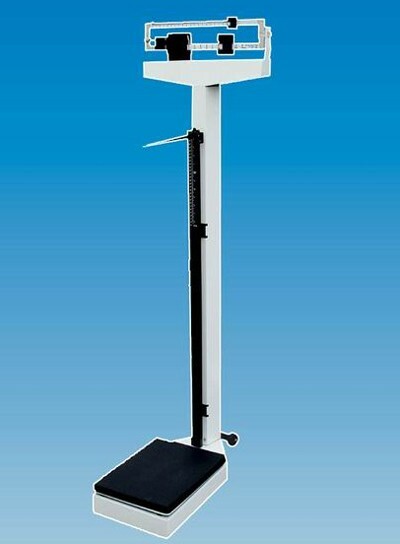 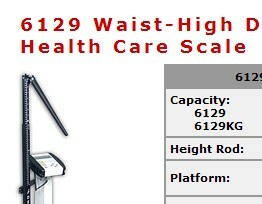 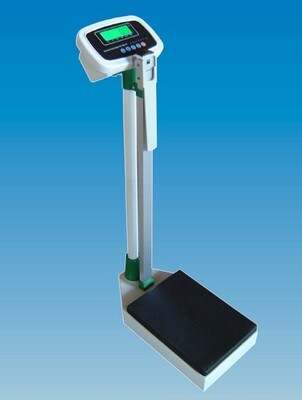 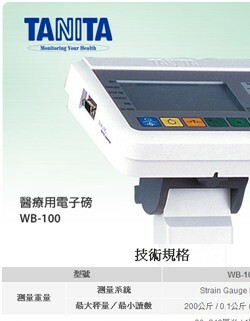 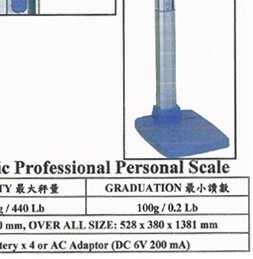 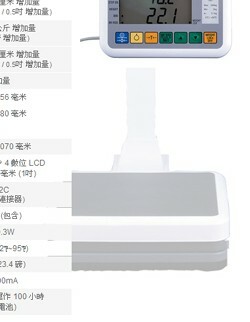 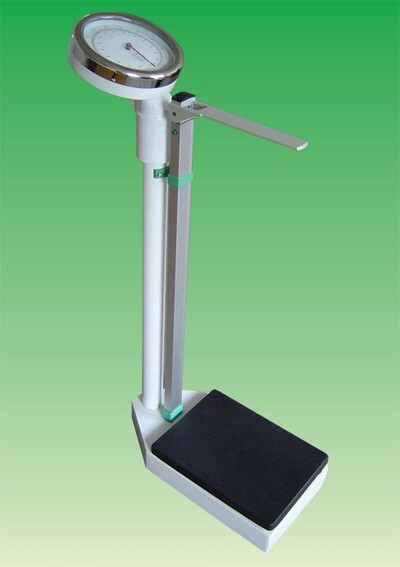 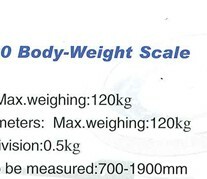 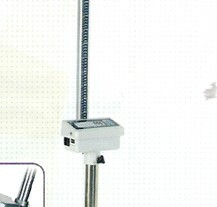 Product Description: The Health Scale RGT.B-200-RT is a scale which can both weigh the body and measure the hehght.The scale has the advantages of large weighing range, accuracy and highsensitivity.It is widely applicable for measuring weight and height of person in enterprises, schools, the medical department. 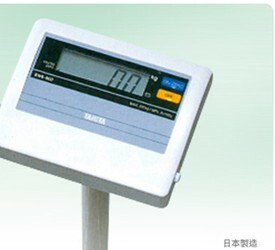 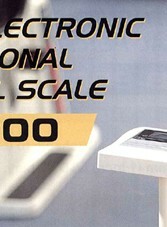 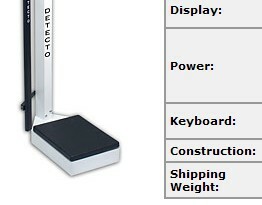 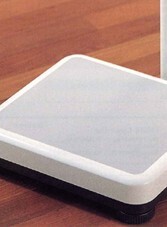 This scale also can be used for weighing other things. 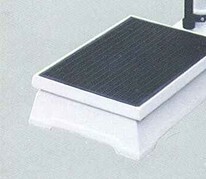 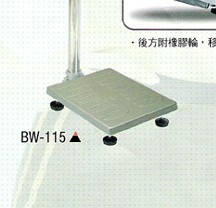 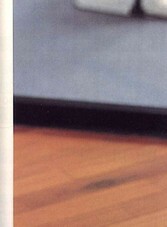 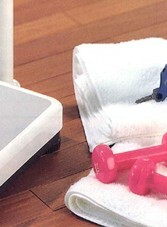 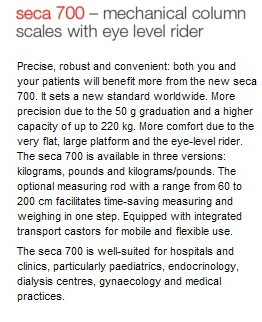 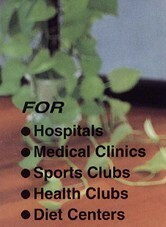 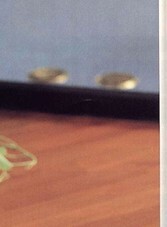 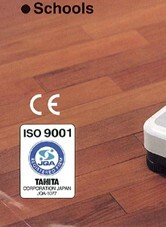 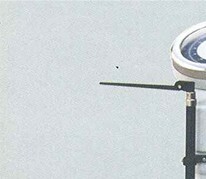 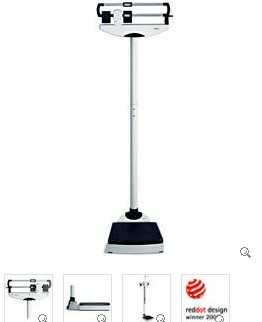 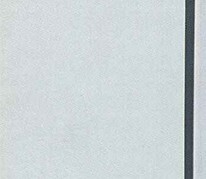 The health scale is also equipped with pulley which can make the movement in short distance more convenient. 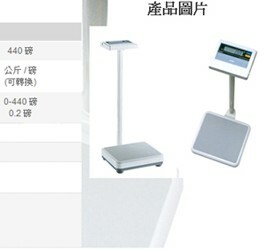 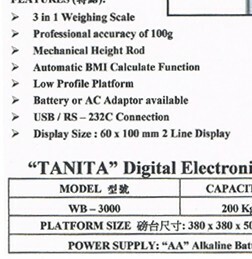 Product Description: Type TCS electronic body-weight scale is widely applicable to measure weight and height fo people in enterprise,school,hospital,clinic and sports department, featuring advanced in shape. 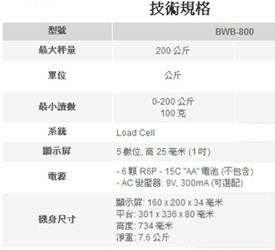 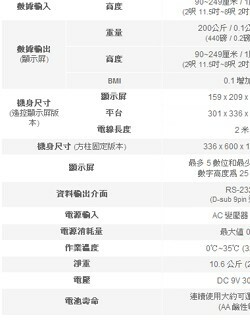 It can go on working with the battery if the electric power can not be supplied, and the battery can be charged if you use the electric power.